"Put Down Your Instruments It’s Time For A Chat! Guided Biofilm Therapy and the role of Airflow in contemporary practice and supportive periodontal therapy" is co-sponsored by Tribune Group GmbH. Tribune Group GmbH is a recognized ADA CERP and AGD PACE provider. As a hygienist, working in modern private practice i see a varied scope of patients from young chiildren to orthodontic teenagers to adults with Perio and implants. Keeping up with the demands for exceptionally high standards of care ,across a broad spectrum of patients , within the boundaries of short appointment times gets harder year by year. The role that airflow and GBT play in delivering such service is imperative. It affords my patients complete biofilm removal-arguably the most important role i play, in a fraction of time with the luxury of a much greater patient comfort. It has transformed my clinical practice entirely and it can transform yours too. 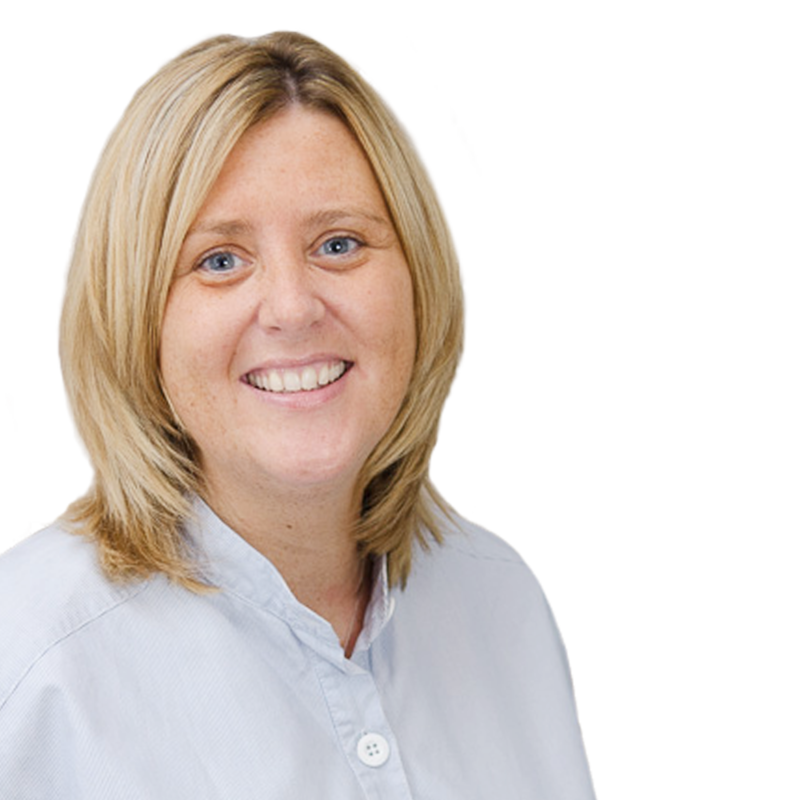 Faye was born & bred in Yorkshire and has over 20 years experience in the private dental industry. Graduating in 2001 she has a wealth of experience working in both general and specialist perio & implant practice. Faye also runs a successful direct access clinic. In 2006 she completed the National Certificate in Counselling Skills & Behavioural Therapy and now runs a popular mentoing program which gives hygienists access to free coaching and additional support with an aim to improving their confience and personal growth & develpment. Undergoing training in Switzerland, Faye is a certified Swiss Dental Academy Trainer and speaks nationally and internationally on the role of Airflow technology in perio and implant maintenance. She is a huge advocate of the GBT model and the role it plays in contemporary practice.